I hope you’re enjoying the autumn so far. As much as I hate to say goodbye to the summer I do always enjoy the cosiness that autumn brings….nothing like warming up in front of the fire with a nice glass of red on a Sunday afternoon after a walk in the leaves! 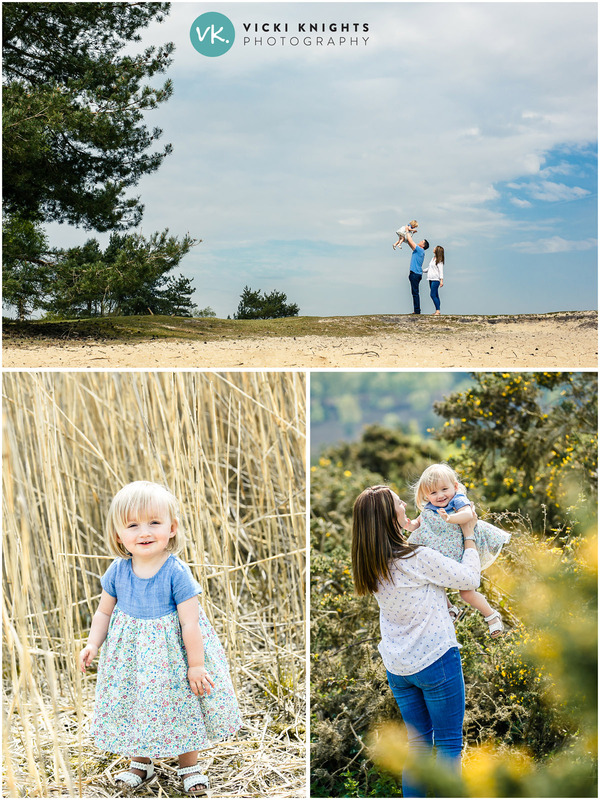 Following on from my last blog post where I shared my spring mini sessions that took place in April, today I’m going to be sharing my mini sessions that took place in May in the same location. We were lucky to have a really warm day so some of these images do look more summery than spring-like! 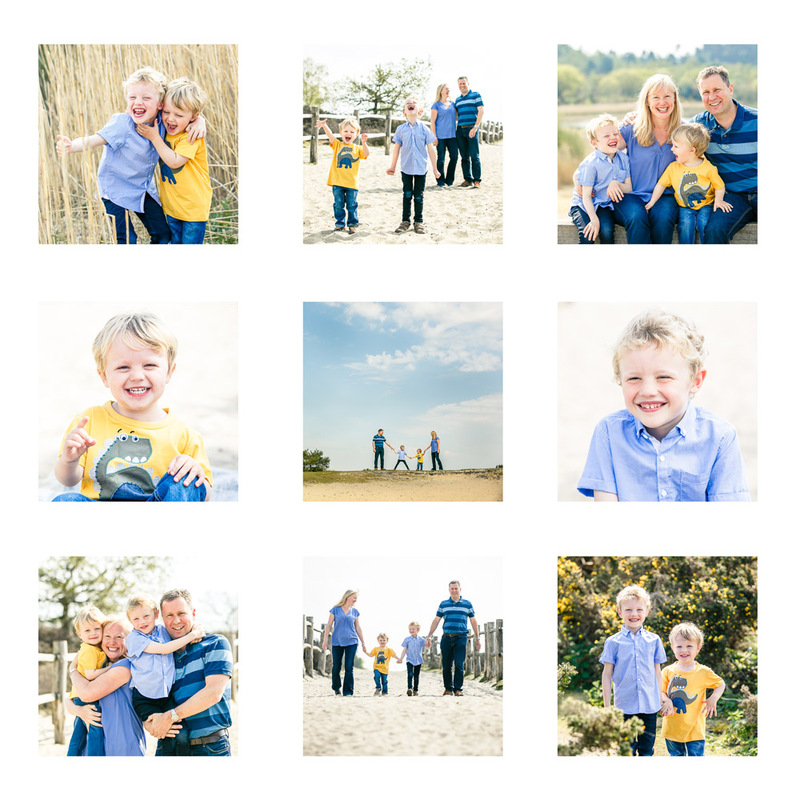 These brothers were great fun, the big brother had such an infectious laugh that I giggled my way through this session! 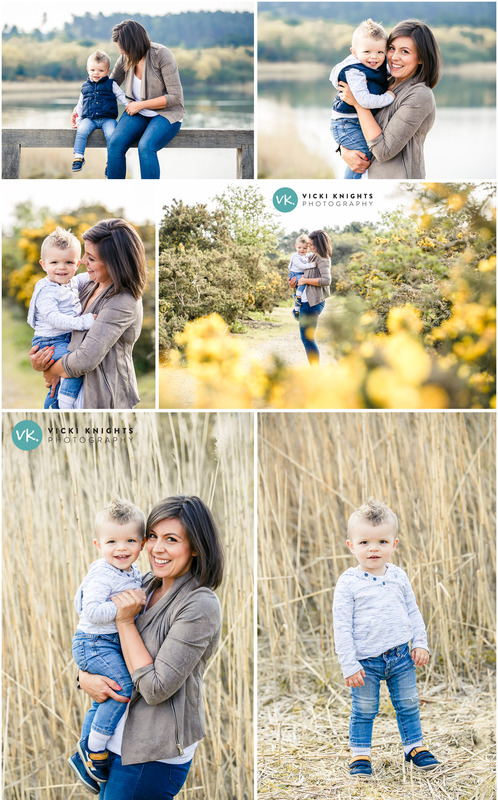 This next session is with a beautiful mummy and her gorgeous little boy. 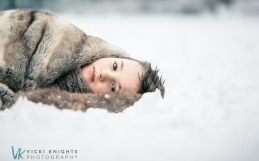 Marta is a fellow family photographer that I got chatting to at the SWPP conference I ran a class at in January. (If you’re a professional photographer I’m speaking there again this January, you can see details here). 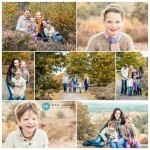 I was delighted when Marta got in touch afterwards to book one of my mini sessions! The mummy from this next session has attended both of my Photography for Parents workshops, but wanted to get some lovely photos of her family that actually featured her as well! 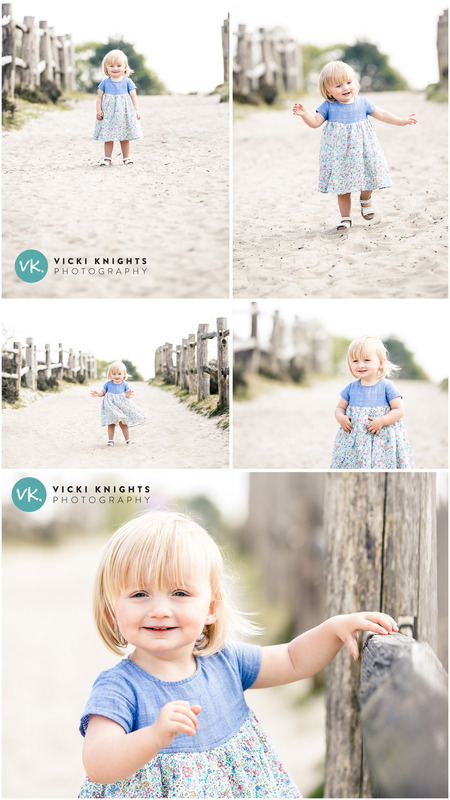 I do love this series of photos of their gorgeous little girl below….she was loving the attention! And for the final session I wanted to show you the Storyboard Frame that the family ordered as was just gorgeous. 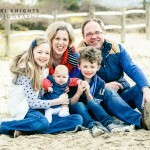 This was the 3rd time I have photographed this family (you can see their first session back in 2013 here). It’s such a pleasure to see their gorgeous boys grow up. 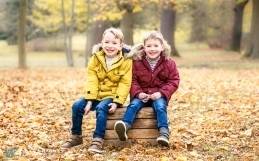 I’m running my autumn mini sessions this Saturday and have found a new location for them which I’m really excited about. I’ll be sharing photos on here soon! 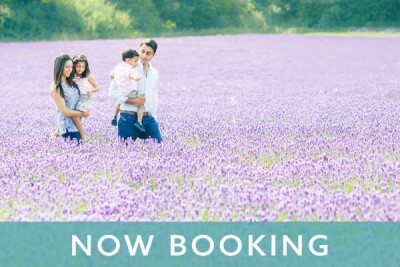 If you would love to have a mini session for your family like the ones above, I will soon be announcing my spring mini sessions in this location. They always sell out very quickly, so to ensure you don’t miss out, please fill out your details below where it says ‘exclusive updates’. I can’t recommend Vicki highly enough!!!! She’s not only an amazing photographer but a genuinely lovely lady!!! I felt completely relaxed and there was lots of laughter during the time Vicki was with us. I can’t thank you enough for the most amazing photos!! We will cherish them forever! !